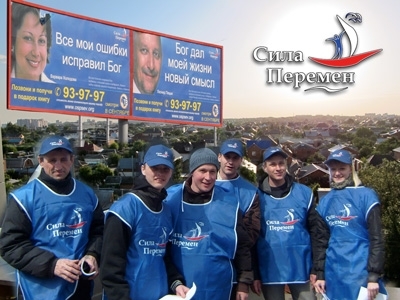 To date Great Commission Media Ministries has held more than 80 evangelistic Mega City campaigns throughout Russia, Central Asia, the Middle East and in South America. Pastors who mobilized their congregations to join forces with GCM Ministries during the campaigns give their enthusiastic feedback on how effective these campaigns were and how God blessed their congregation because of the campaigns. The mega city campaign in Hyderbad has exceeded all expectations. Response to the call center has surpassed 110,000 calls, mainly from Hindus and Muslims. The churches of the city have not seen anything like this. 60 phone lines are active at the call center. 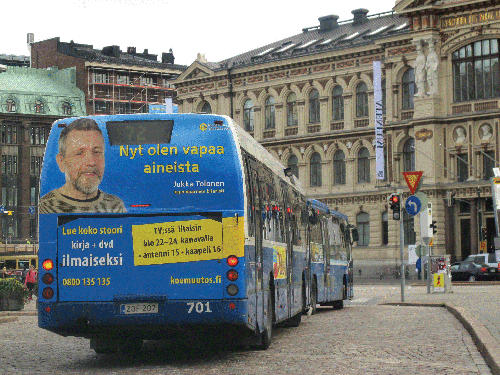 Churches that participated in the Helsinki mega city campaign are in full swing with follow-up ministry for the next year at least. The major media saturation portion of the Helsinki mega city campaign ended Oct 15, however, the daily, two-hour, TV programs that include life-changing stories continue to be seen throughout Finland. Call centre phone lines remain open. Many people call after reading the special 100-page campaign book that is available in English, Swedish and Finnish. An astounding 63 thousand evangelistic video downloads have been logged during the month-long campaign.